A foundation that supports local organizations provide emergency relief and assistance to disaster-affected communities is now appealing for help in raising P100,000 for victims of Typhoon “Usman” in Baco, Oriental Mindoro. 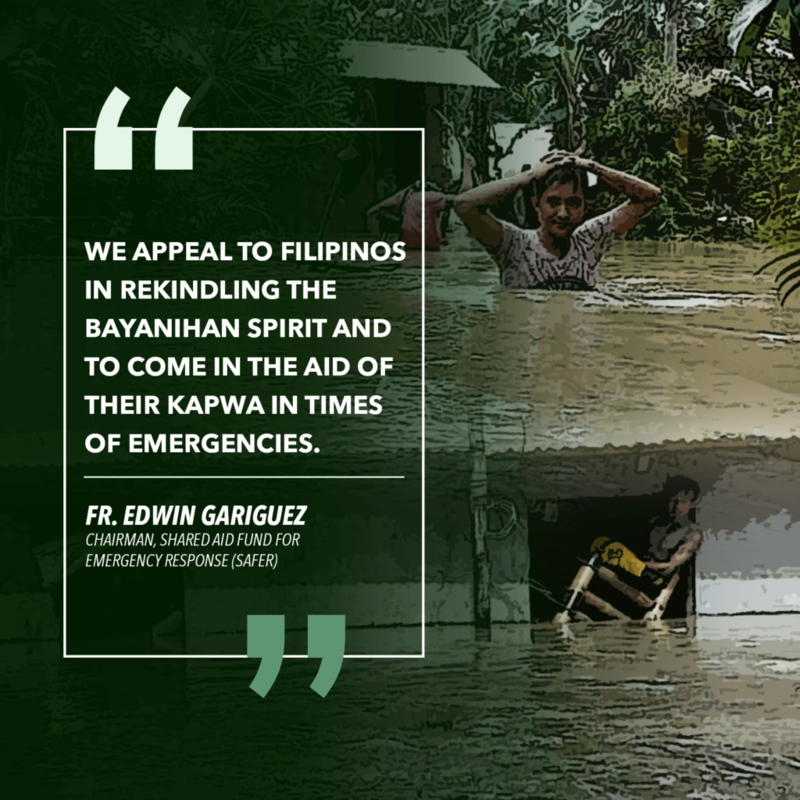 “We appeal to Filipinos in rekindling the bayanihan spirit and to come in the aid of their kapwa in times of emergencies,” said Fr. Edwin Gariguez, chair of the Shared Aid Fund for Emergency Response (SAFER). “It is a nightmare for any family to lose their home and livelihood, especially for those already struggling on an everyday basis. 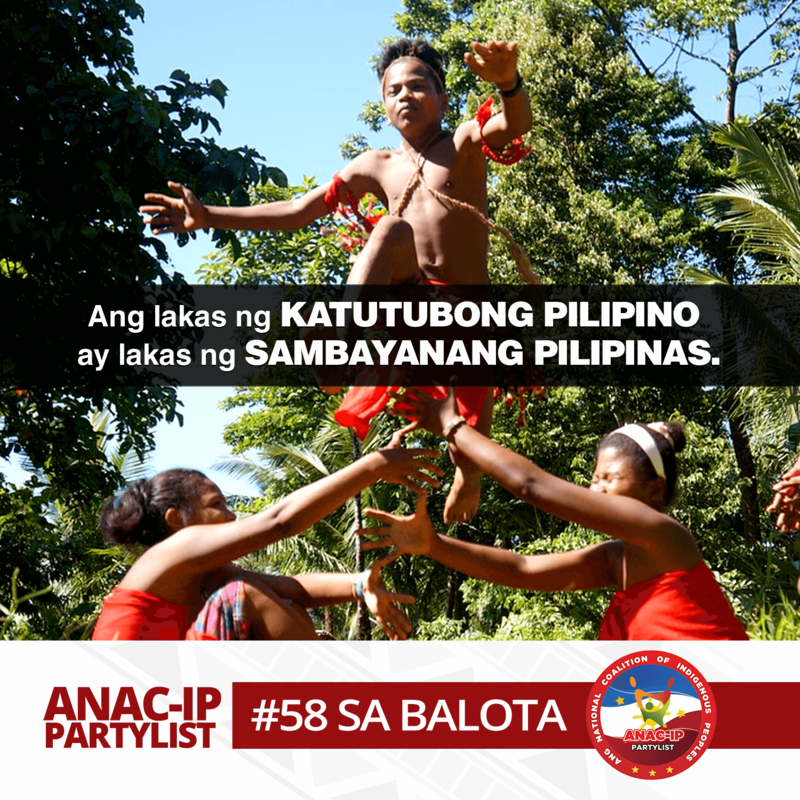 For many families and rice farmers in Baco, Oriental Mindoro, this has turned into reality,” Gariguez added. 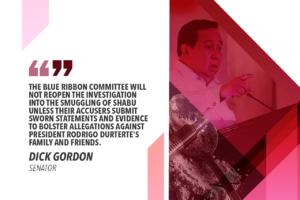 SAFER was founded by the Caucus of Development NGO Networks (CODE-NGO), NASSA/Caritas Philippines, and Humanitarian Response Consortium (HRC) to rally for transparency and accountability in humanitarian fundraising in the Philippines. SAFER protects the integrity of funds from its donors to ensure that affected communities receive timely, appropriate, and adequate assistance through a localized approach. Last December 31, Oriental Mindoro was placed by the provincial government under a state of calamity after heavy rain dumped by “Usman” triggered flooding up to 2 meters deep and forced residents in the affected towns, including Baco, to evacuate their homes. 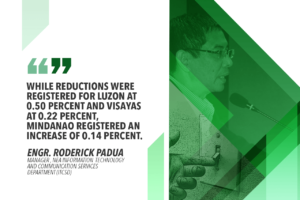 In its assessment, Kaunsayan Formation for Community Development, Inc. (KAFCODE), a local non-governmental organization based in Calapan, said fisher folk were the most affected by the typhoon as big waves prevented them from fishing. 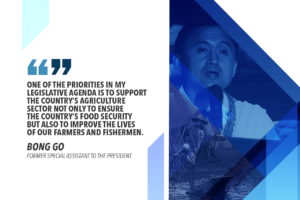 In the wake of the destruction left by “Usman,” Gariguez is calling on Filipinos to help SAFER raise P100,000 by February 15, 2019. Gariguez said the money that will be raised will be used to provide 40 selected vulnerable families in Baco with P2,500 each in cash assistance. “This will help them buy immediate needs primarily food and to rebuild their livelihood,” Gariguez said. Help SAFER help the people of Baco rebuild their lives.